Cardiff Stone is a family-run business. 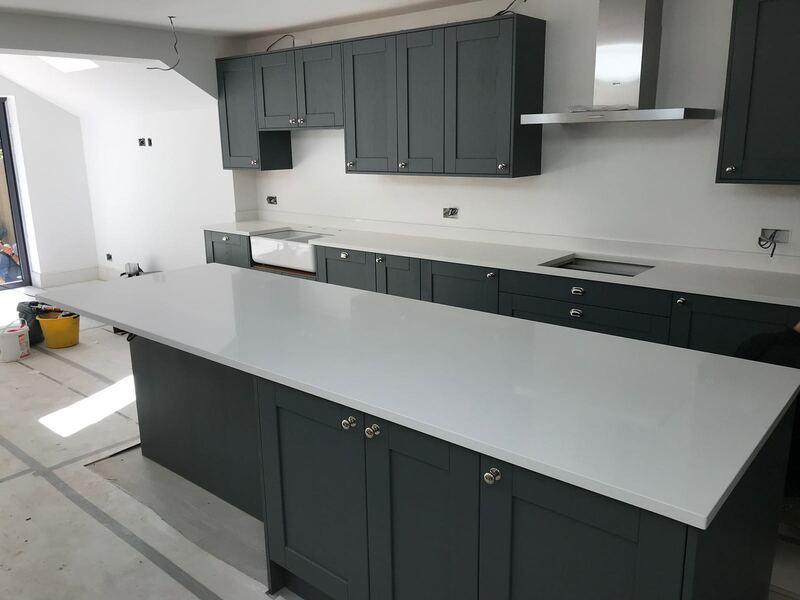 The team has over 20 years of experience in the stonemason industry, and are well-established as a marble, granite and quartz worktop producer and installer. We specialise in designing and manufacturing worktops to the highest standard of design in the finest quality material. 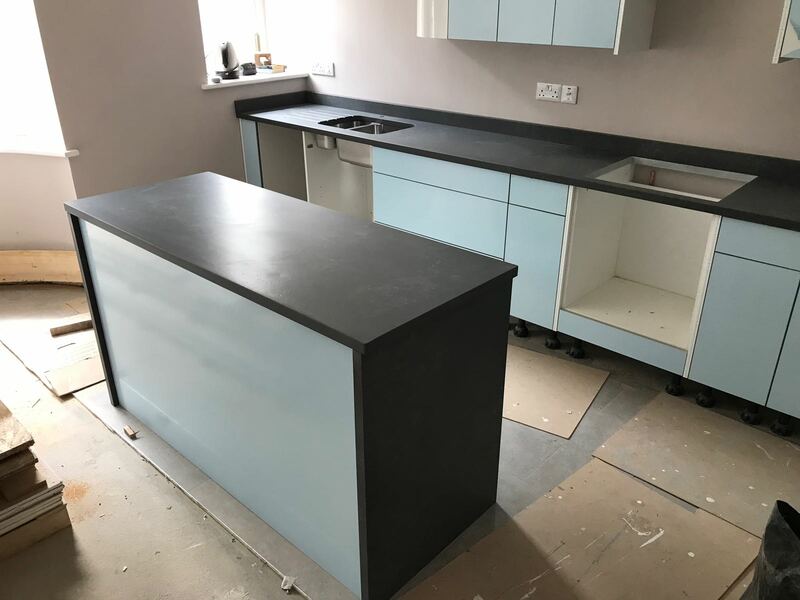 Our worktops are renowned for their superior finish which can only be achieved by our experienced masonry skills, and the latest precision machinery. 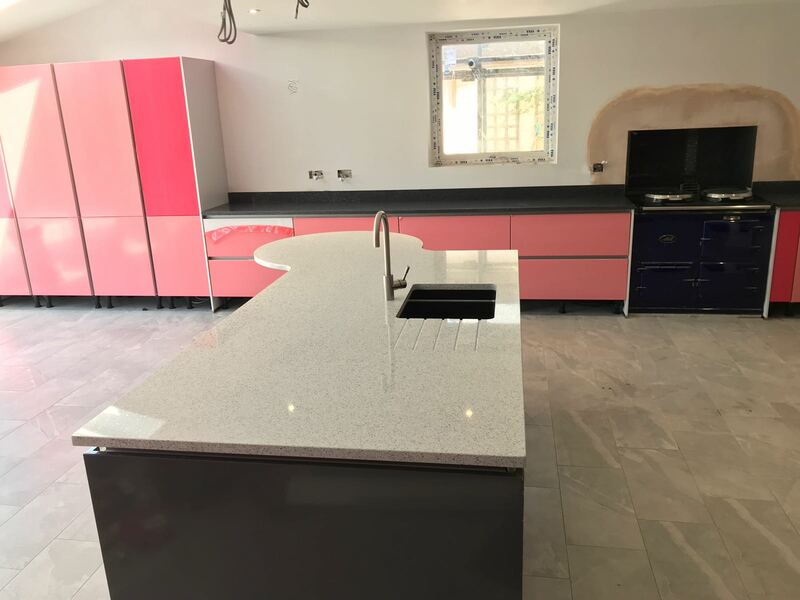 We are able to produce numerous edge details, shaped or standard recessed drainers and grooves, complicated curved finishes to tops, cut outs and splash backs, as well as more simple straight runs. We strive to ensure a perfect finish is done everytime hence we take pride in all projects and our after sales service is second to none. 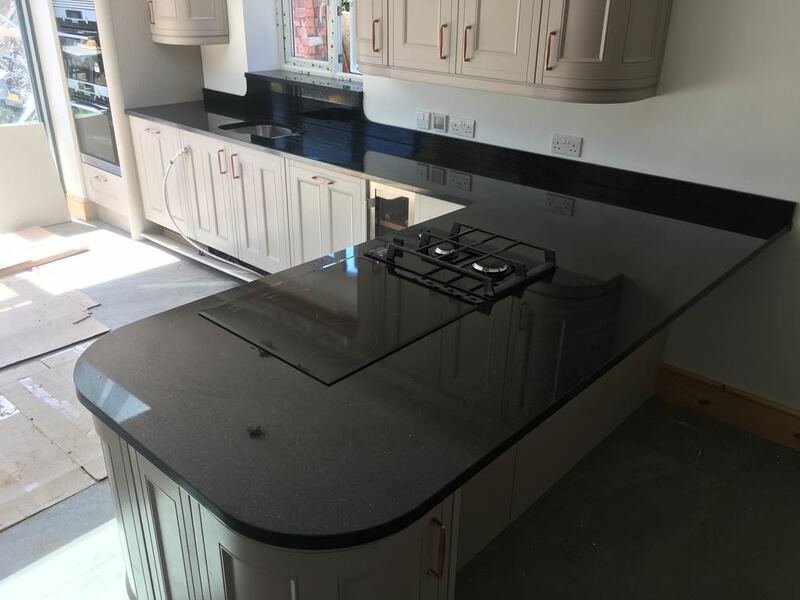 We specialize in the installation of Super Premium quartz and granite worktops in kitchens and bathrooms, as well as the manufacture of solid surfaces for a number of other settings, with an extensive list of projects under our belt. We have performed over 10,000 installation projects throughout the UK and have covered almost every conceivable type of installation. These range from; kitchens, bathrooms, bars, offices and motorhomes as well as schools, hospitals, football stadiums, and hotels, in actual fact we are running out of places in which to install our material! We have realised that time is a big factor for many of our clients, which is why we try our best to schedule installations around the busy lives of all our customers. We believe that no other granite or quartz worktop company carries out, on time, on spec installations as good or as often as we do.